Happy Birthday to Little Sis!!! 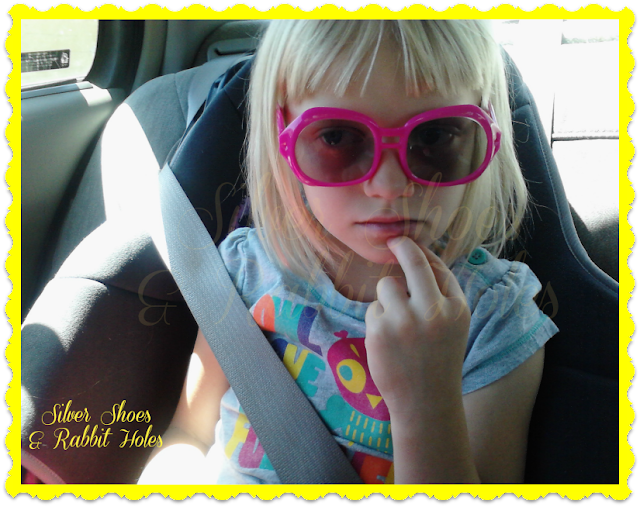 She is rocking those pink shades! :) And what a sweet poem! Busy time of year for you guys!